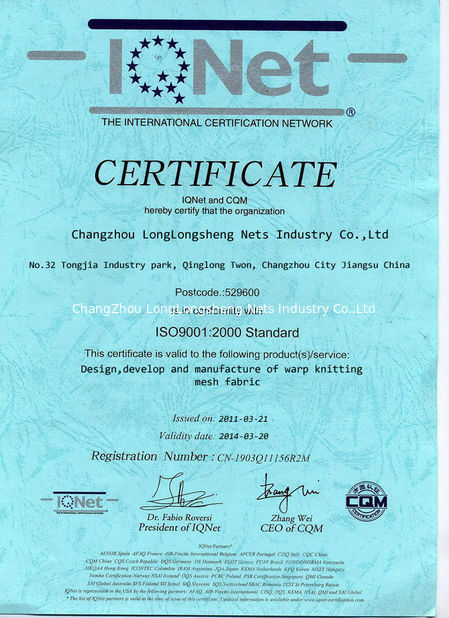 for trawl nets, purse seine nets, fish pond,set net. 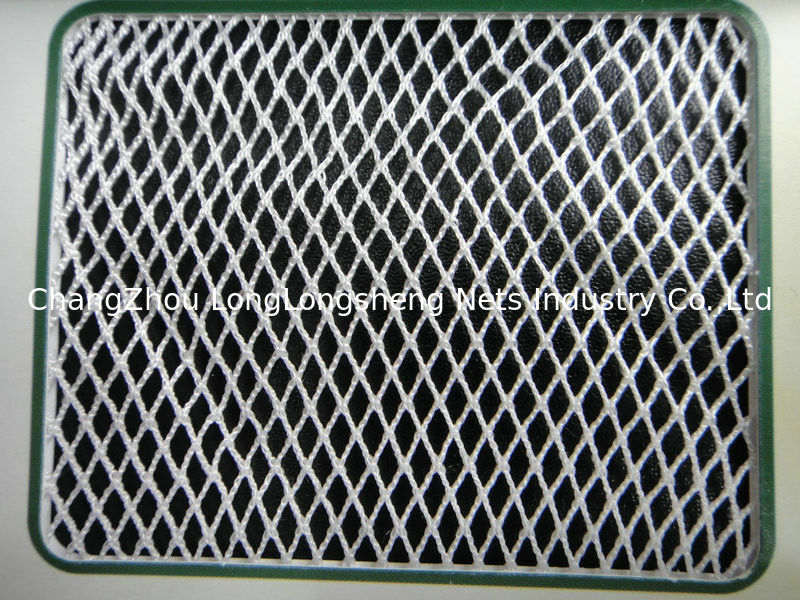 Light purse net, drag net, gillnet. 3. 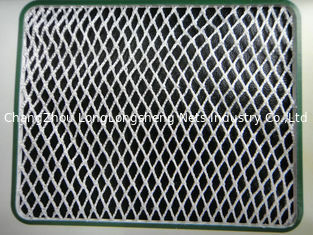 Mesh Size: 10mm to 700mm. 5. Length: 10m to 1000m. 1. Most of our proficient workers and experienced management staff are devote themselves here. They have abundant experience in management and controlling the production, which helps us establish a strict quality control system to guarantee a stable and consistent quality. 2. Complete treatments including lengthway and depthway stretching. 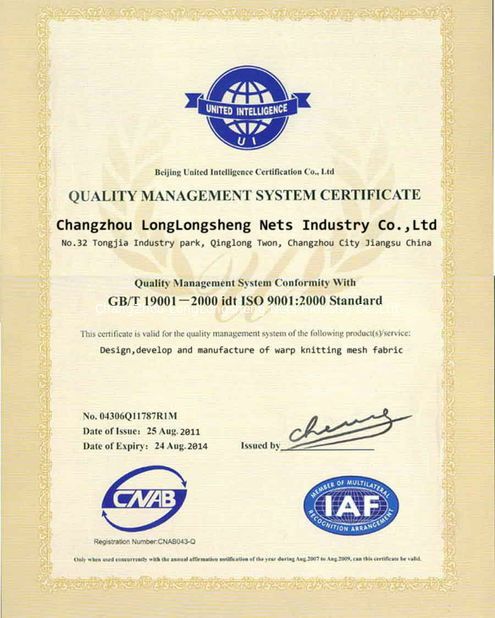 Available samples is free and freight is collect.